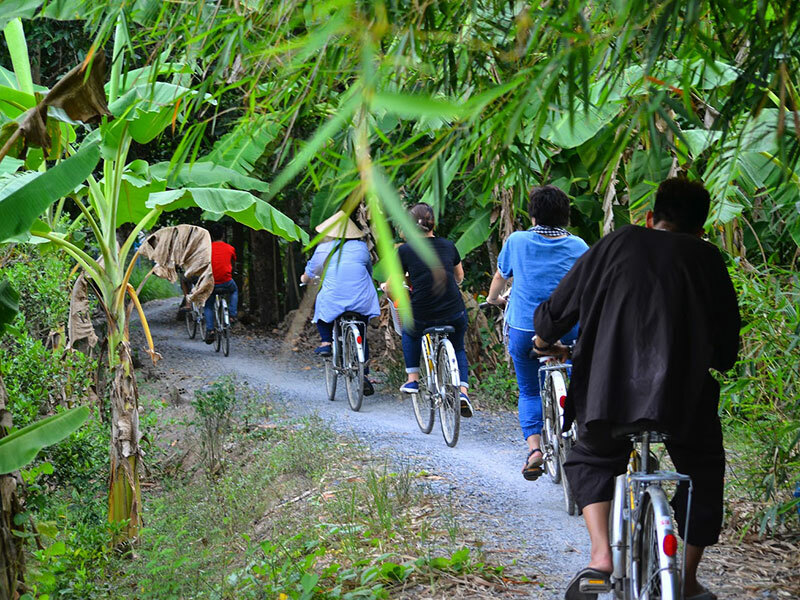 This is the tour that has it all But be aware because there is so much more then the cliché conical hats, bright green rice fields Here we find history both old and new, shared with Khmer, Chinese, French and Americans. It shows you how the various local people live everyday; in the bustling cities, along the coast and in the paddy fields. A tour to find out what really goes on underneath that typical hat! 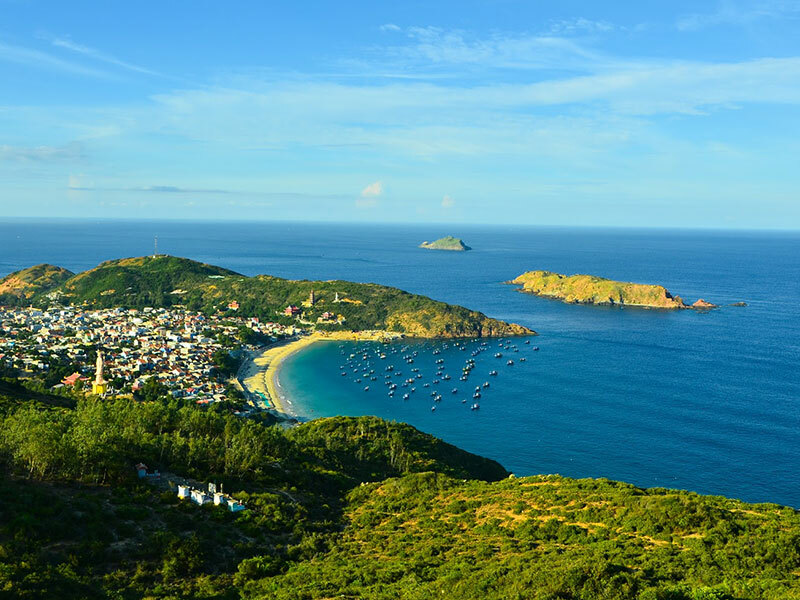 Vietnam as you has dreamed it to be! Our fantastic Vietnam experience begins in Hanoi. After being met at the airport upon arrival and transferred to hotel. After refreshement at the hotel, later afternoon we take an orientation walk to get the first eyes of Hanoi. the Quarter of 36 Streets and the old French sector. Outdoor barbers, women selling baguettes, man in tiny chairs chatting over steaming bowls of noodles and joggers around Hoan Kiem Lake. 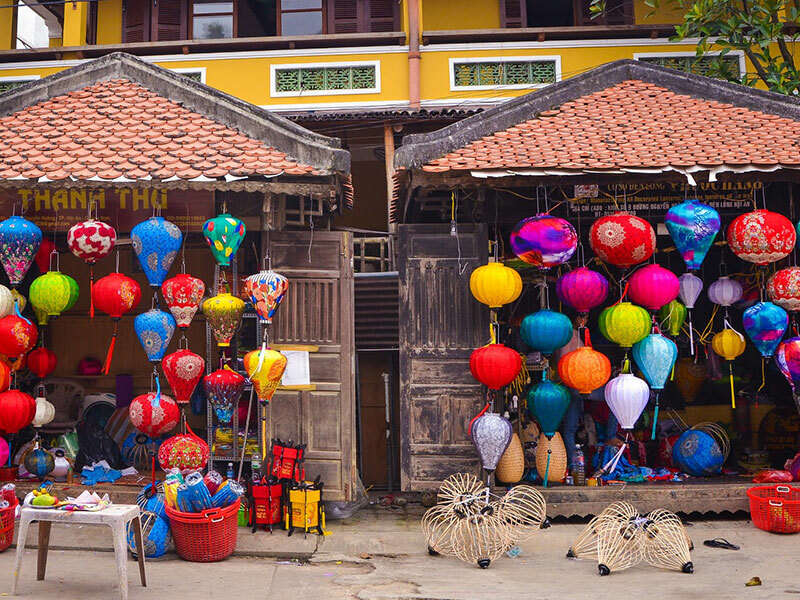 Let’s visit the highlights of Hanoi! 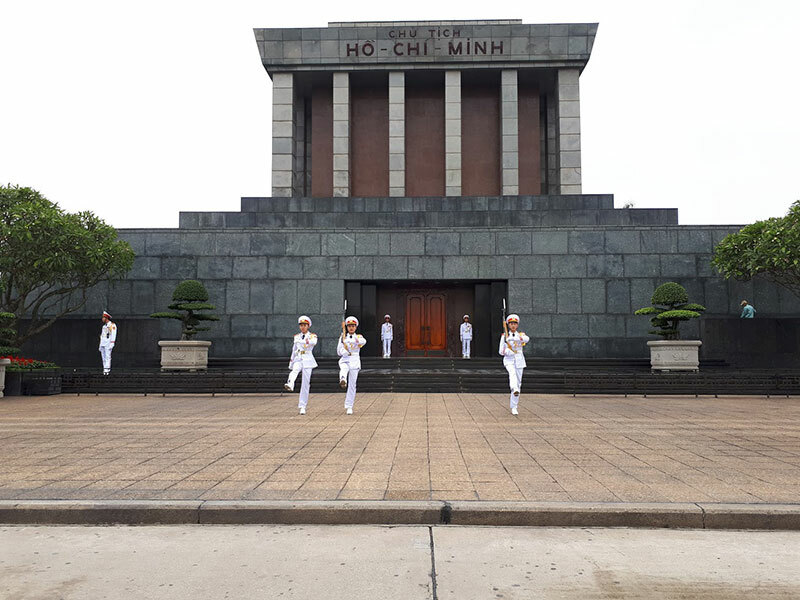 A visit to ‘Uncle Ho’ in his mausoleum and the famous balancing act called the ‘one pillar pagoda,’ the bustling streets full of motorbikes, the Temple of literature new member of Unesco – a Memory of the World list. After lunch (at client own arrangement) it’s time to wander around the ancient heart of the city, walking around old quarter where you surprisingly discover tinny alleys, houses, really see life of Hanoian in the old quarter that you can not read or see elsewhere without taking this tour. 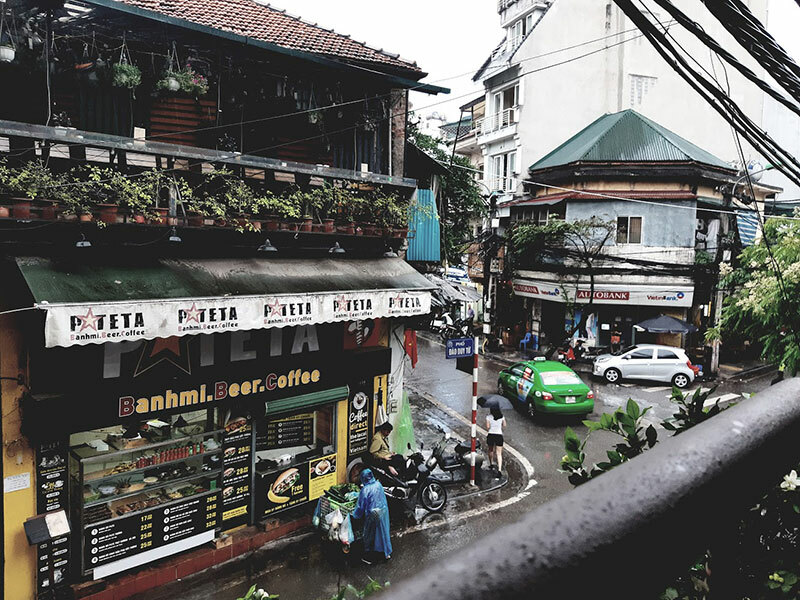 There is no better way to resume your tour by relaxing, enjoying Vietnamese coffee while picturesque Hoan Kiem-lake with its surrounding Old- and French Quarters from above. 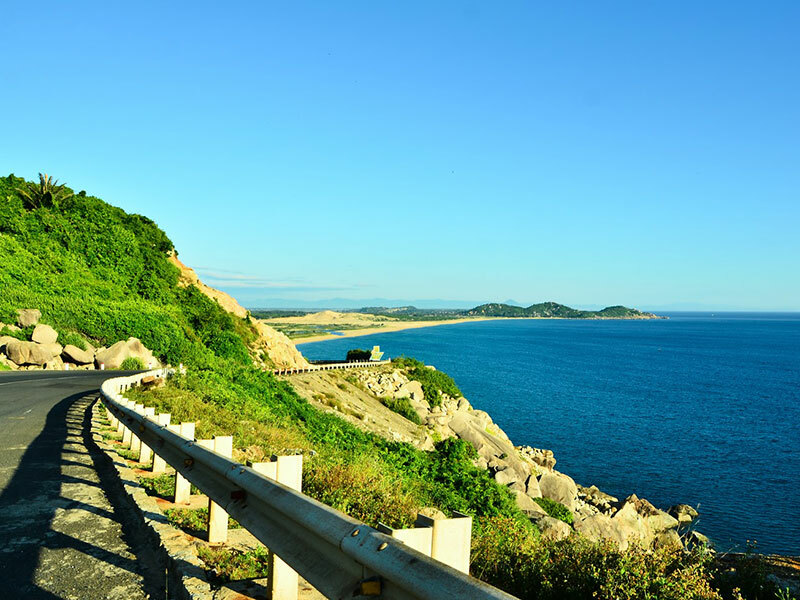 Follow the scenic road to go to Bai Tu Long- majestic and mysterious, inspiring and imperious: words alone cannot do justice to the natural wonder Bai Tu Long Bay. 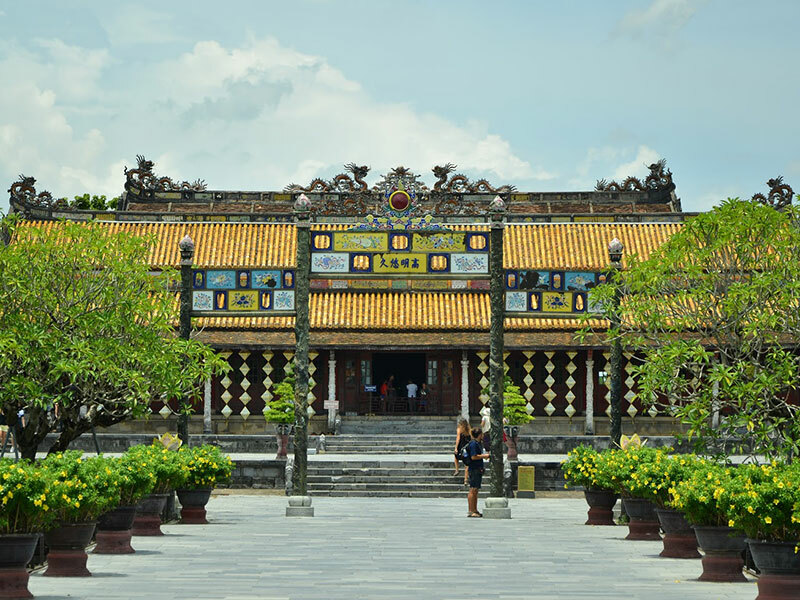 Taking you to one of Vietnam’s most iconic sites, cruises are sure to be a highlight of your Vietnam holiday. 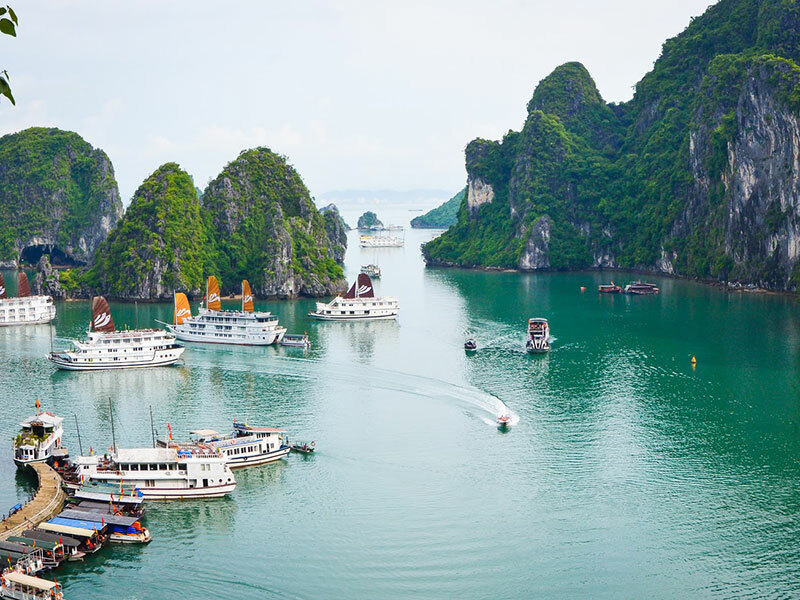 Cruise on the emerald green waters, explore hidden grottoes, dinner on fresh seafood and see the famed limestone karsts of Halong Bay that is great opportunity to explore the bay and enjoy excursions to grottoes where amazing and unsuspected shapes are pointed out to you. 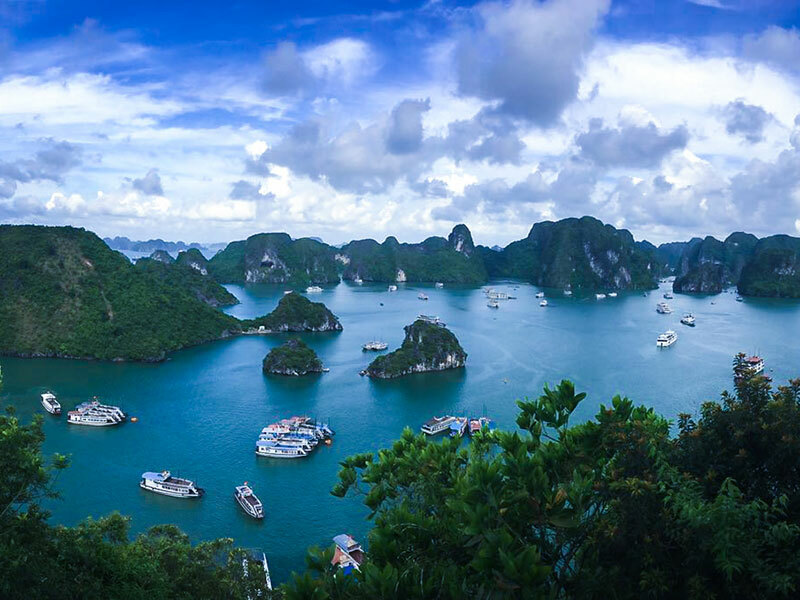 It could be said that no visit to Vietnam would be complete without a visit to this exquisite natural wonder. Transfer from Hanoi to Hai Phong ( Got Ferry) about 02 -2.5hours of driving. 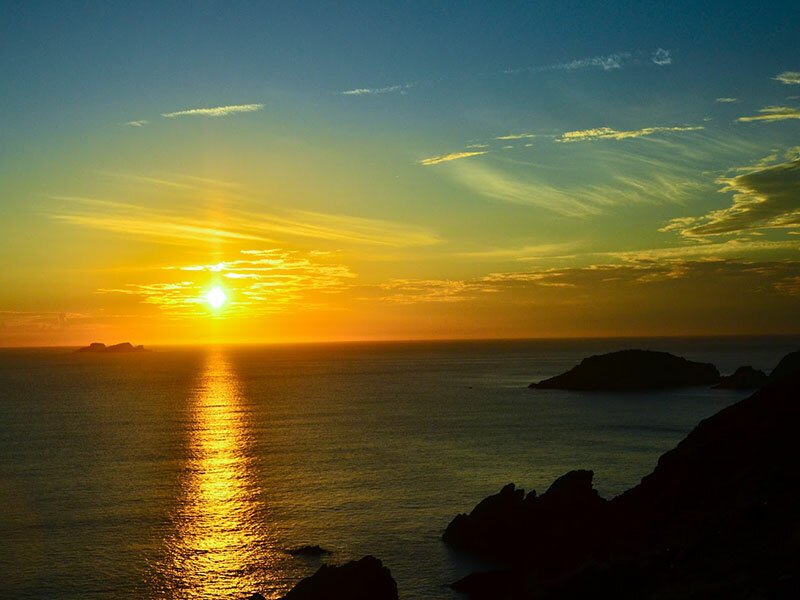 You will acess to the most beautiful part of Halong Bay is Lan Ha Bay. Our 02days route will be cruise through the emeral bay with less tourist and unique program (as detail in attachemnt). Which is so different of crowed route in Halong or Bai Tu Long where concentrated of more than 400hoats/ cruise. Waking up while the boat slowly rocks makes it tempting to have a dip before breakfast! The anchor comes up and you continue the cruise. Back on land to heading back Hanoi, transfer to airport for flight to Danang. Estimate of flight around 16.00 – 18.00PM. Heading to Hoian ancient town for overnight. Waking up by the gently rocking of the boat, watching the fishermen from up on the sundeck. Imagine a breakfast with a view! We sail to the harbor we leave the Gulf of Tonkin behind. Development in these parts is mostly along the main roads. We do not have to go far to discover that in the villages, life is still simple and only ‘about getting your daily bowl of rice.’ Light-years away from our own hectic lives. We reach the airport to board our flight from Hanoi to Imperial City of Hue. A day for you to exploring this city at own arrangement. Leisure till time transfer to Danang airport for flight to Saigon. Rest of the day at leisure. Overnight in Saigon. Estimate flight at noon time. Although not the Capital, Ho Chi Minh City is the largest most commercially important city of Vietnam. It’s centre or Saigon, as it is still called by most people, overflows with live. Street markets, sidewalk cafes, massage rooms, centuries-old pagodas, sleek sky scrapers and ramshackle wooden shops, selling a wide array of products. 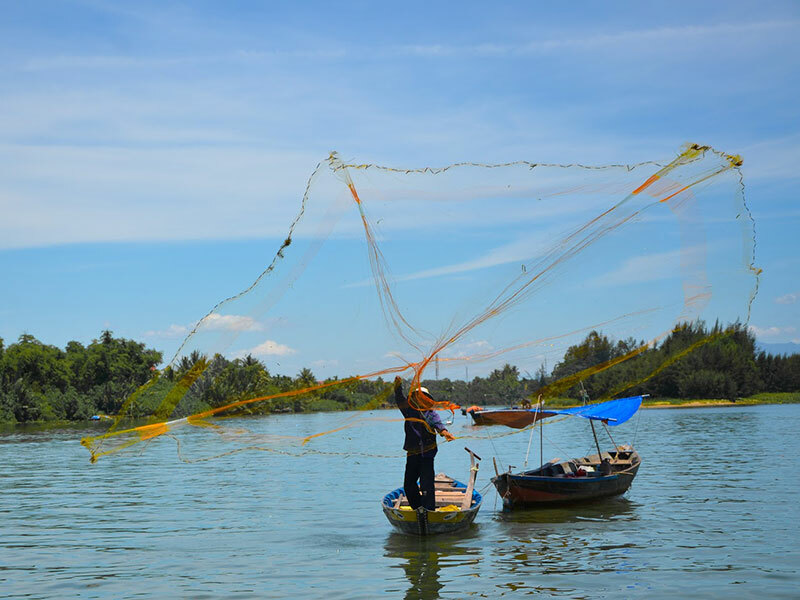 To get the picture, we will visit among others the busy Ben Thanh Market, the Old colonial style Post office, the colorful Chinese quarter Cholon and the Mariamman Hindu temple. Add to this a walk into the maze of alleyways where most locals life and work; an area brimming with life. All are waitting for your exploring. First build during the first Indochinese War, the Cu Chi-tunnels became well known as a hideout used by the Vietnamese to withstand the Americans. Dug out of the red clay, the locals not only managed to survive but it was also an effective way to launch missions into Ho Chi Minh City nearby. In the museum you will experience how it was these days, the different camouflage techniques, kitchens and home-made booby traps. Those brave enough can crawl into the real tunnels! Along the way there are fields of rice, corn and cassava and some rubber plantations. We’ll stop at a local market to sample the atmosphere and to see what’s on sale in this rural area. 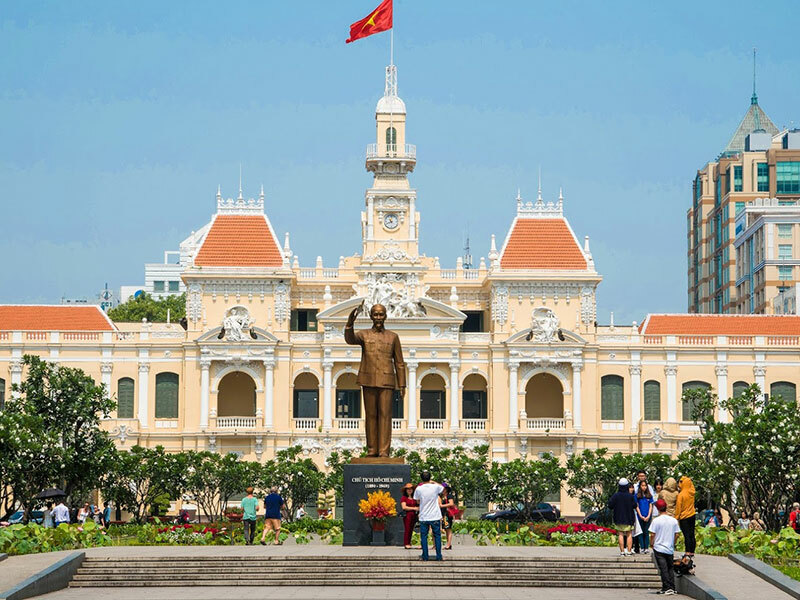 After visiting the impressive facilities return to Ho Chi Minh City for leisure or discover the city by your own arrangement. Morning transfer from Can Tho to Mui Ne. Overnight in Mui Ne, please note today is long transfer, you will arrive hotel is around later afternoon. If you don’t mind to walk up early in morning (5.30AM), floating market visiting with breakfast with “hu tieu” – traiditonal local sourthen food is my recommendation. 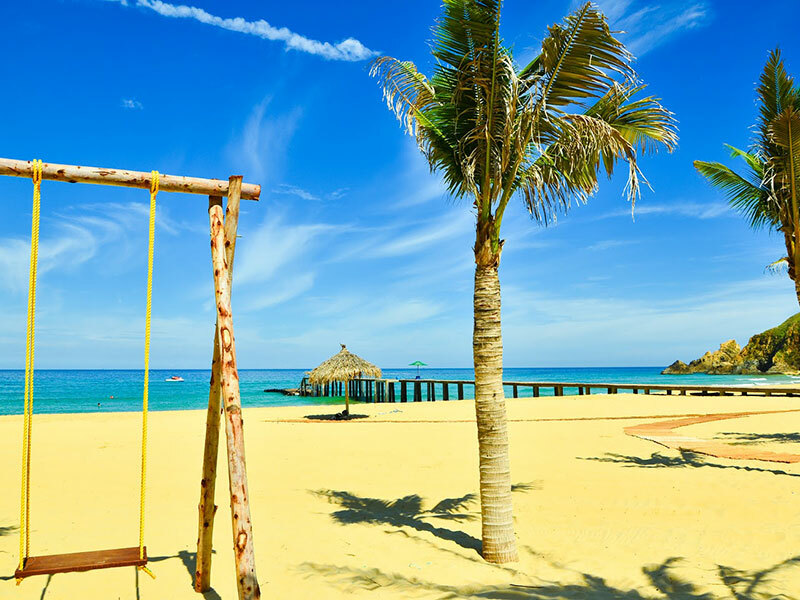 A beautiful time for you to relaxing at one of the most beautiful beach in Vietnam with sun , sea and sand. Leisure till time transfer to Saigon aiport for flight to home.